It’s a cold early March day but Larry Leslie is already out working in the patio garden at Coast’s Resource Centre in downtown Vancouver. “See these?” he says pointing to two rows of sticks in a terracotta container that are showing hopeful early buds. “These are cuttings from that grape vine over there. All you need to do is stick ‘em in the soil and give ‘em a safe place to grow.” The corners of his eyes crinkle as he smiles. 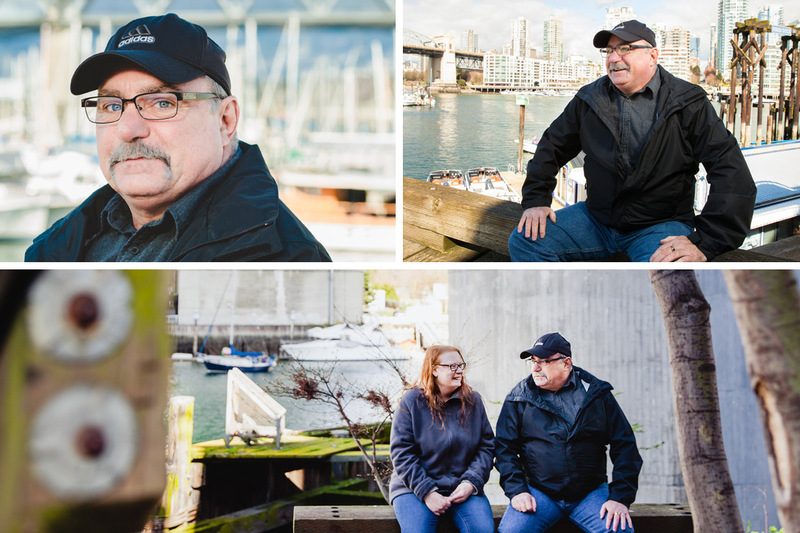 Larry has been a client of Coast Mental Health since he moved into Coast’s Timbergrove apartments in Surrey in 2012. 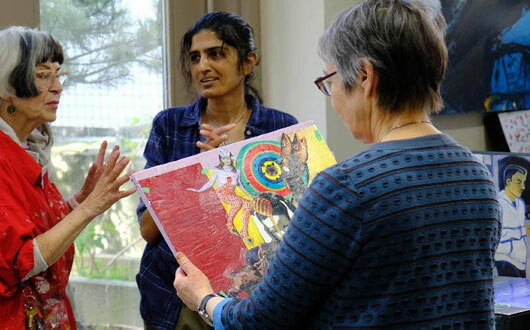 He had been living in recovery houses and secondary houses for the three years up until then, trying to recover from years of addiction and the mental health issues they triggered. “I’d been addicted to drugs since I was a kid – say ’73 or ’74. That’s a long time, isn’t it? I had a home and kids and managed it, until it got out of control.” For more than nine years, Larry was on and off the streets. His mental health declined as his addiction grew stronger. When Larry was 40 he knew something had to change and let a street outreach team take him to a detox centre. Larry remembers the ambulance waiting outside the detox centre for him to make his decision. He decided to start following the program. 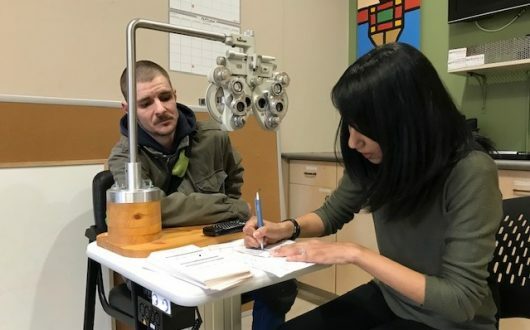 He was finally able to get better but it was a challenge to manage his mental health while living in temporary housing. He knew he needed a safe, stable place of his own if he was going to start a new life. One day he was at a community outreach centre when he saw the applications for housing at Coast’s Timbergrove apartments. He applied almost immediately and was excited and relieved to be accepted as one of the first residents. “The safety was there, you know what I mean? I finally felt safe,” he says. It was at Timbergrove that Larry also got interested in gardening. It started pretty simply. Timbergrove had a garden that had gone wild and Larry was offered an honorarium to pull the weeds. That led to him taking over responsibility for both the Timbergrove and Resource Centre gardens. “I got out there in that garden and I thought these are going to waste,” Larry says. Larry’s eyes’ soften when he talks about the garden – how everyone looks after one another’s plants and the time a momma robin let him watch her eggs hatch. Larry’s recovery has firmly taken root and he’s ready to move on to more independent living. Sometimes all you need is a safe place to grow.